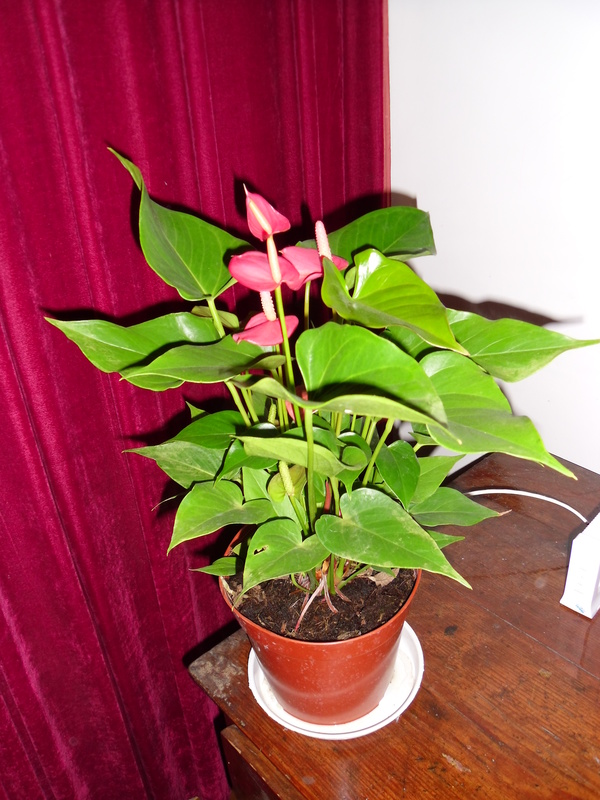 So I now own a plant (my very first one!). It’s a move inspired by one of my favourite films – Leon. For anyone unfamiliar with the plot, it involves a deadly assassin who befriends a 12-old year girl after her family are killed by corrupt DEA detectives. So pretty heavy stuff. Before meeting the girl, Leon has a small pot plant, which he meticulously looks after every day: watering it, giving it the correct amount of sunlight and even cleaning its leaves. So whilst not wishing to copy everything from the movie – being a deadly assassin aside – I thought it would be kind of cool to look after something as well. It’s also kind-of a stepping stone: one day I would like to have children and I think the most responsible thing to do is to be well prepared. The weekend’s teaching is thankfully now over. I have caught a stinking cold so shouting at noisy kids for two days has not been the most fun. On top of this I got propositioned by two 16-year old girls who wanted me to ‘go to the countryside’ with them. I think they meant to visit their home town, which obviously is very inappropriate, so I politely declined and suggested they should go back to their classroom (in a nice way). After school today I went to McDonald’s (I swear Mcflurrys are getting smaller) and the local DVD shop where I picked up more TV box sets at ridiculous prices – about £3 for a whole collection (7 seasons) of one programme. Crazy. My day off tomorrow was supposed to be spent in Shanghai, but the trip has been postponed until the weekend when we get another national holiday. Instead I will be making dumplings (yes that’s right – making) and generally trying to feel better. This blog is getting pretty deep Stu, buying a plant to having kids!! Haha, you’re right about Leon though, great movie. this aint just your average blog mate. I only do the real hard-hitting stuff. How’s things back home? Alright thanks pal. Some success with racing my bike, (although the prize money isn’t much to shout about), still no job yet though. A recent application to cadburys (kraft) for a microbiological advisor role looks interesting but I don’t know anything about food safety so my enthusiasm might be misplaced! Good to hear the plant is doing well, like the way it even looks abit like the Leon one – you ll have to plant it before coming home!! p.s if you’re going to do the situps don’t forget you ll need a ratchet strap round the bed for extra man points.